“Business as usual” though according to developer. Squad’s Kerbal Space Program is now officially owned by Take Two Interactive, the publishing giant behind Grand Theft Auto 5 and the upcoming Red Dead Redemption 2. Given the usual concern that comes from a big publisher acquiring an IP, Squad announced the news and assured fans that it would not mean much change. “The important thing to know is that this big news doesn’t change much for the KSP community. 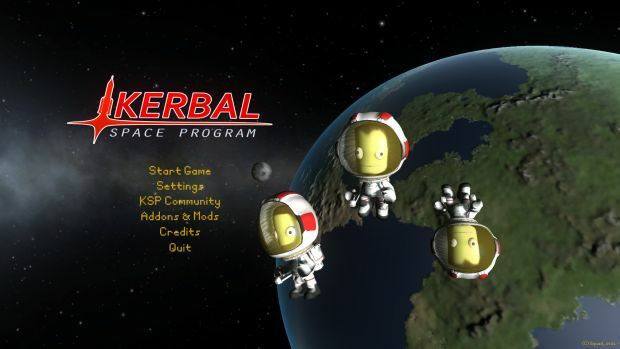 Kerbal Space Program had its start in 2011 when it launched on Steam Early Access. It made its way to Linux, Mac, PC and eventually Xbox One and PC in 2015 when it left Early Access. What are your thoughts on this development? Let us know in the comments.